Renovating limited space to accomplish a laundry list of requirements on a tight schedule within a budget...sound familiar? USF was faced with the challenge. 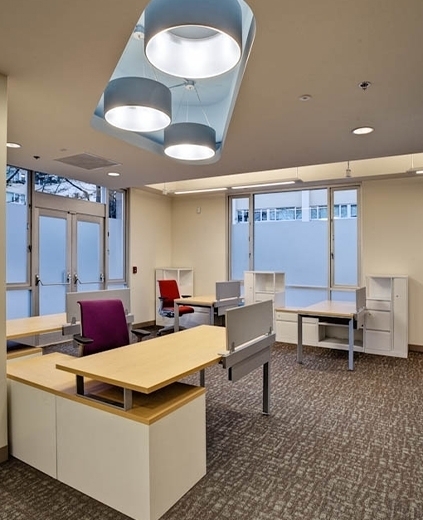 OWP Furniture and Construction helped design a solution. Intended goal - student privacy, integrated technology, private faculty offices, marker board displays, 73 sq. ft. offices. 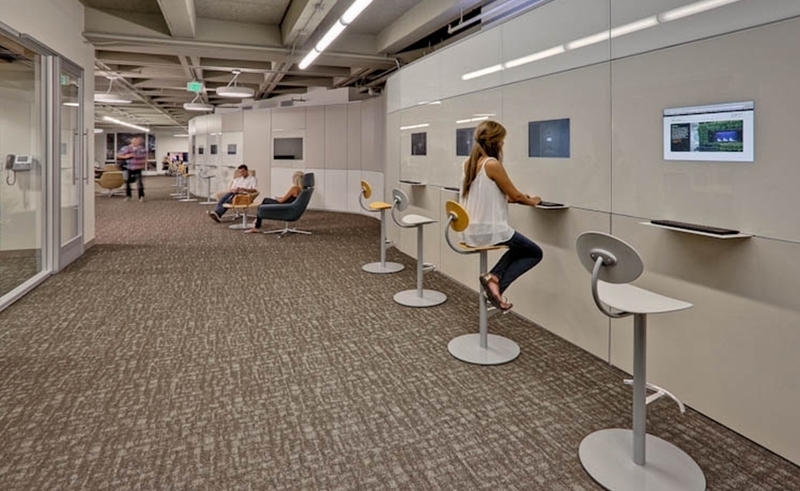 The solution - DIRTT construction, curved office fronts, embedded DIRTT millwork, Steelcase media:scape and sound masking. 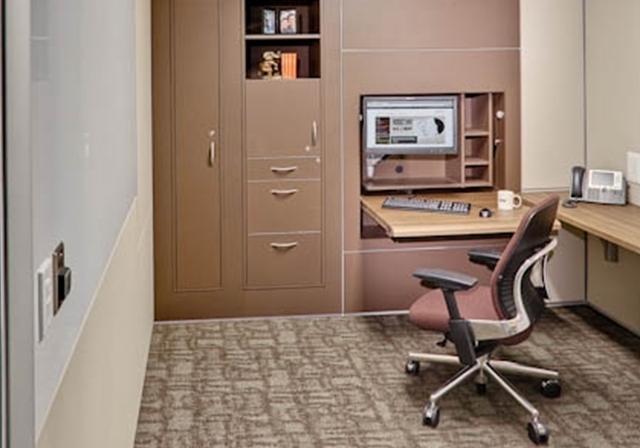 Aligning design, materials and goals makes space work for you.